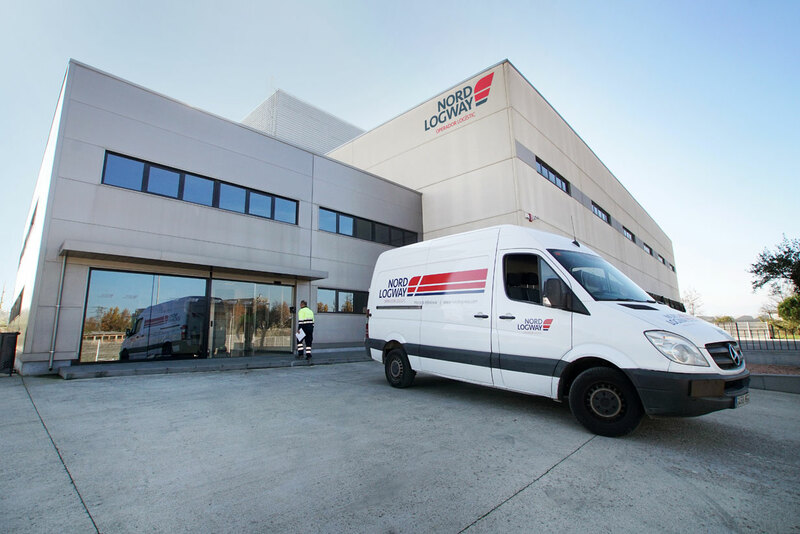 Nordlogway has 4 logistics centres in Barcelona strategically located to provide coverage throughout Spain. In the Osona area (beside the C-25 freeway) and the Vallès area (beside the AP-7 motorway), our warehouses are optimally communicated with the major roads to France, the rest of mainland Spain, and with Barcelona port and airport. Radio-frequency control, and online tracking of all goods that enters and leave the warehouse. Integrated security systems, video surveillance systems, fenced facility with perimeter alarm connected to the alarm switchboard. Fire protection systems with detectors, sprinklers, channels and hydrants, enabling us to store all types of high-value product. Our warehouses possess the National Public Health Agency’s “Clau 40” certification for storing foodstuffs.